About 70% of the state is covered by subtropical rainforest and it is a far cry from the big, bustling cities of its more famous neighbours. Ben Briggs, Head of Marketing, explored the region in detail. Our trip began in the capital Fuzhou, a coastal city steeped in maritime history. The most interesting parts of the city are centred around a series of old shopping streets referred to as ‘3 lanes, 7 alleys’. It is an interesting place to while away a morning watching the world go by. You can take a peak into the traditional houses with elaborate courtyards, a bit like the Hutongs in Beijing. Tangerine and Banyan trees line the streets, with locals selling everything from local Chinese remedies to childrens toys. 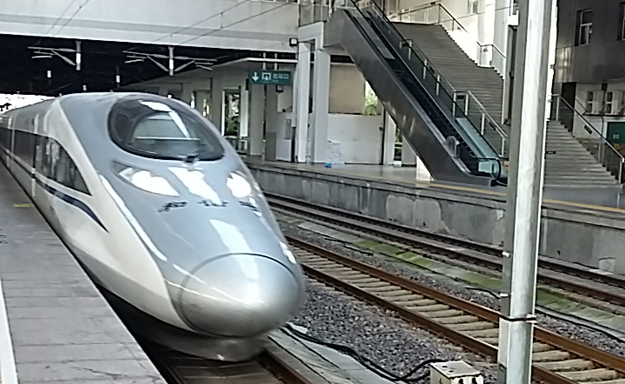 The highlight of the trip was at the end of a fast bullet train ride to Wuyi Mountain. 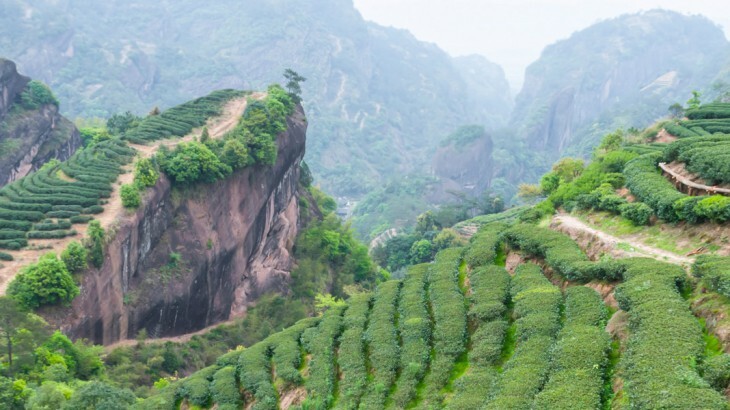 The area is famous for tea and everywhere you look you’ll see rows of tea plantations. The well-known Oolong or ‘Black Dragon’ tea is from here and the locals place huge importance of the tea making process and then the ceremony to drink it. It was fascinating to see such a traditional art right in the birthplace of tea itself. Wuyi Mountain is one of only a handful of places designated as both a natural and cultural World Heritage area. During our visit, the mist and fog only added to the mysterious air. 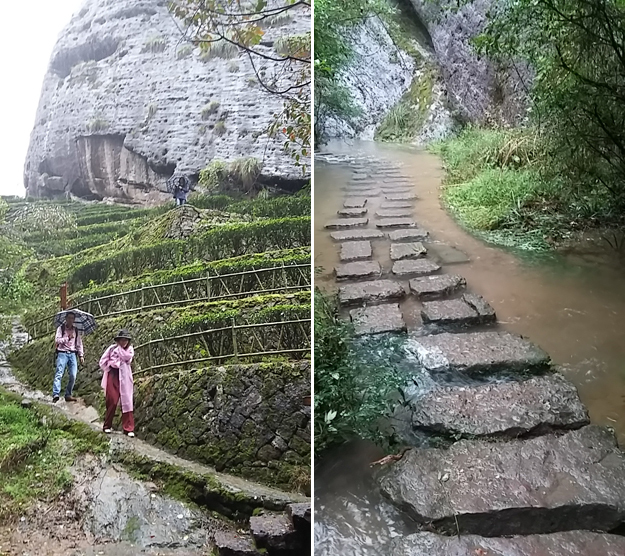 We walked for several hours amongst the rows of tea plants and waterfalls that surrounded them: an experience that will live long in the memory. On the final evening, we enjoyed an incredible outside performance, directed by Zhang Yimou who was famous for directing the opening ceremony of the Beijing Olympics. It was a depiction of the local tea culture using the natural scenery and surroundings of the mountains and rivers. The 2,500 strong audience sat on a 360 degree revolving platform. With hundreds of performers, this was a dazzling display of creativity and Chinese organisation. A sight to behold. 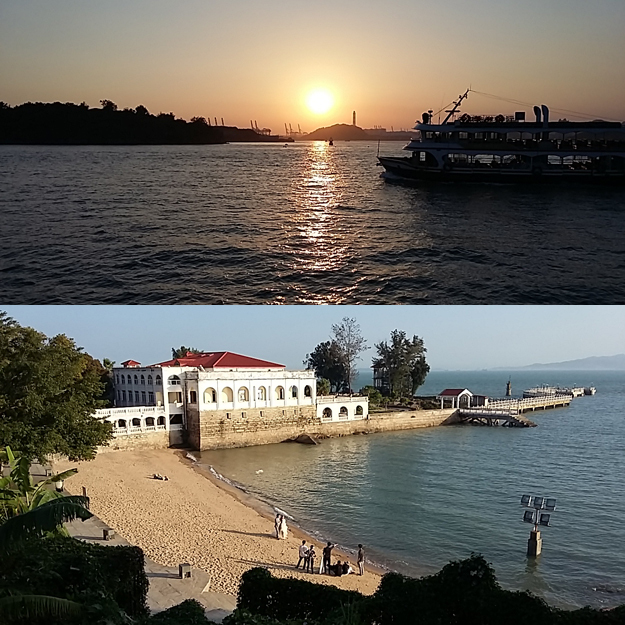 We ended our stay in Fujian with a few days in the port town of Xiamen. I hadn’t expected such high temperatures in November, given that snow was falling in the north of China. The mercury was touching 30 degrees on one day and with clear blue skies it was a welcome contrast to the impending winter in the UK. In fact, much of southern China enjoys warm weather all year round, even in the winter. Something to consider when you plan a China holiday. Xiamen had the feel of a holiday destination and it is true that many Chinese hold second homes here, especially those who live around Beijing, currently experiencing the first snowfalls of the year. On our final afternoon, we jumped on a ferry for the short ride to Gulangyu Island. The island is an interesting mix of white sand beaches, alleyways of interesting shopping streets and old colonial charm, from when foreign countries used to have their embassies here. Many couples choose to take their wedding photos on the island. It was the perfect way to end our stay in this ‘refreshing state’ of Fujian. The cuisine of Fujian is very distinct. Not as spicy as other regions but looked upon as one of the top five cuisines in all of China. Being a coastal province, there was an abundance of seafood and fish. Some delicious, some not (sea cucumber anyone?). They also have dozens of varieties of mushroom which are then added to soups and broths, stir fried or eaten raw. In fact soups are so popular, they will often serve you three different types in one meal. As always, there is always lots of fresh fruit to enjoy to end the meal. Culturally, Fujian is as rich as any of the Chinese provinces. With Taiwan being only a short distance off the coast, they share many cultural elements in their songs, myths and legends. 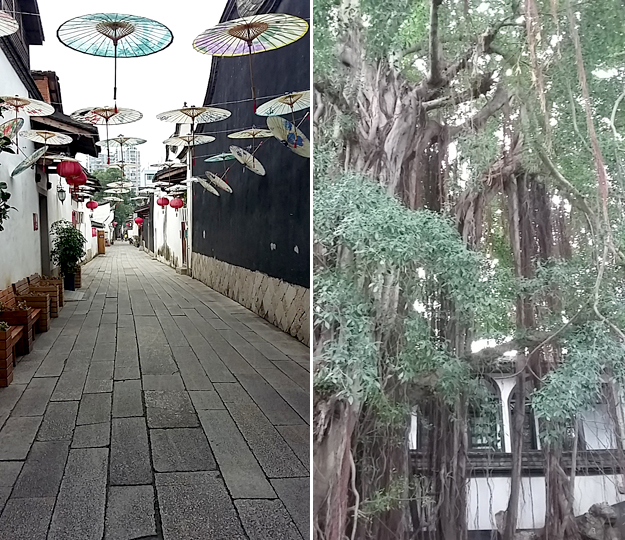 Exploring Fujian Province was a refreshing look at another side of China, one that is soon to grow into a popular tourism destination for western travellers. Visit Fujian Province on a Tailormade Holiday with the UK’s leading China Experts, Wendy Wu Tours. 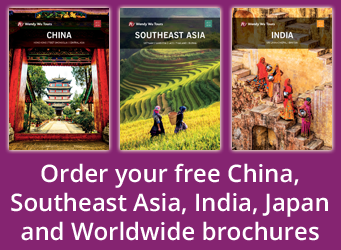 Our award winning escorted, fully inclusive tours and bespoke, tailormade itineraries visit all the major sights of China for an unforgettable holiday. 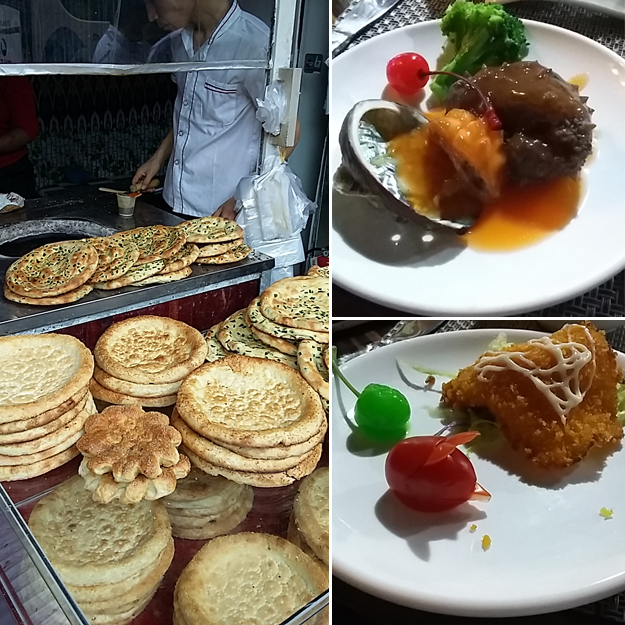 China food and drink, sightseeing, top things to see, tourism. permalink.